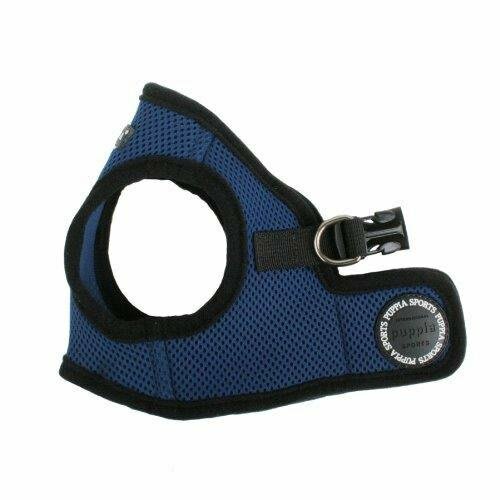 The martingale collar provides pressure relief on your dogs trachea by distributing even pressure around the neck when pulled. 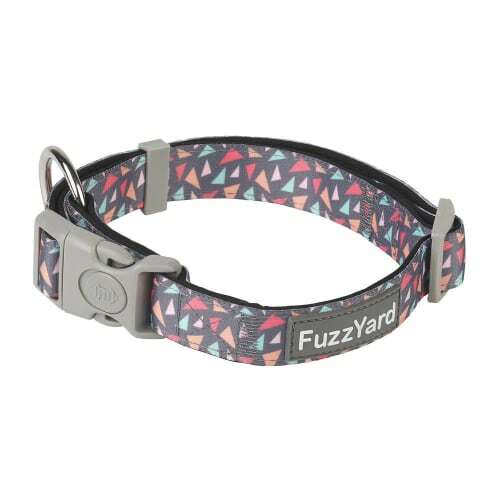 It features beautiful vibrant artwork. 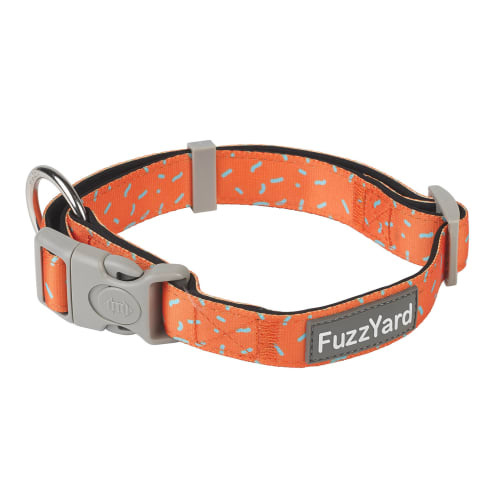 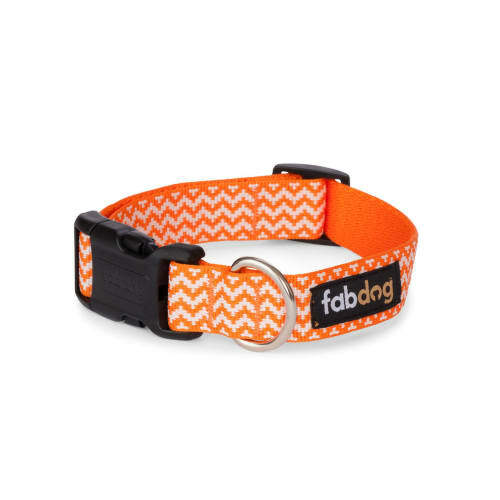 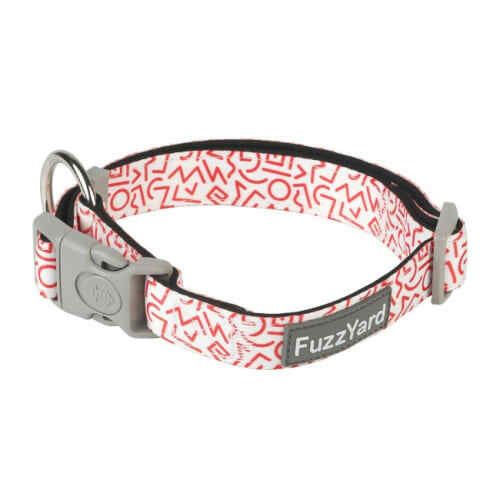 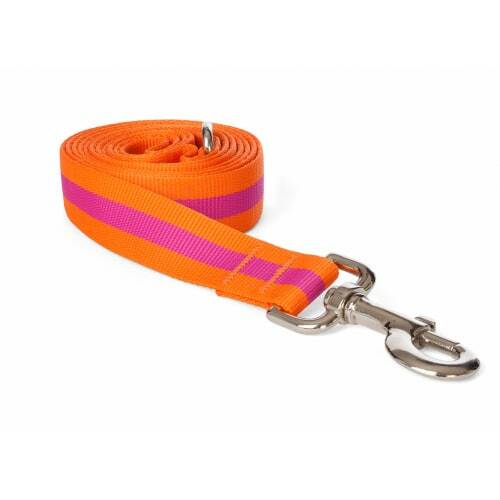 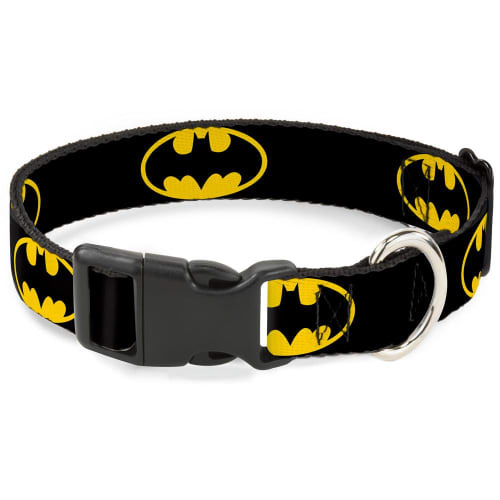 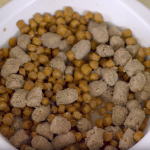 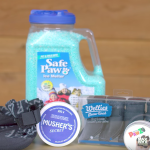 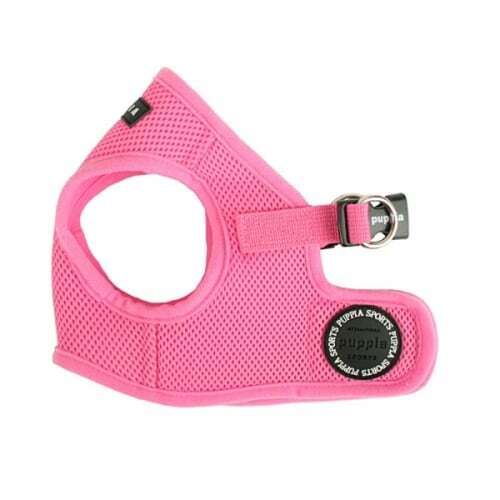 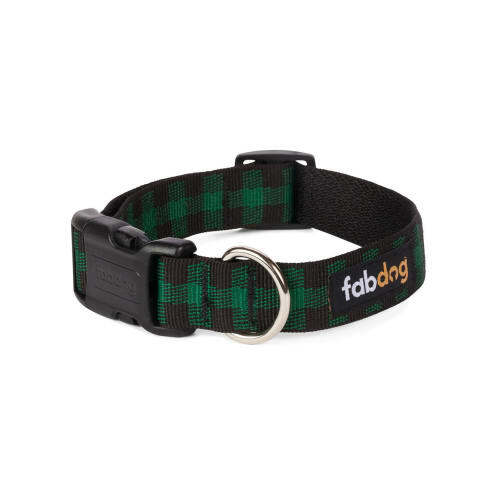 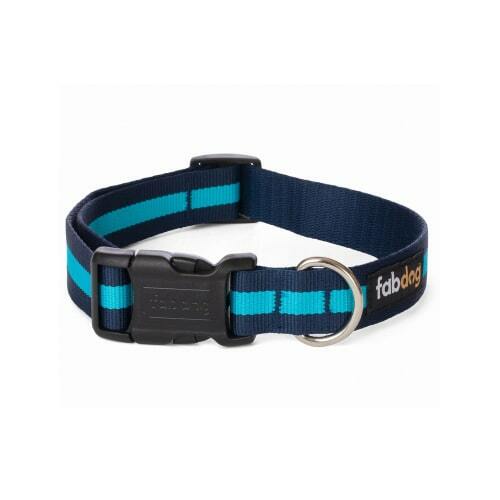 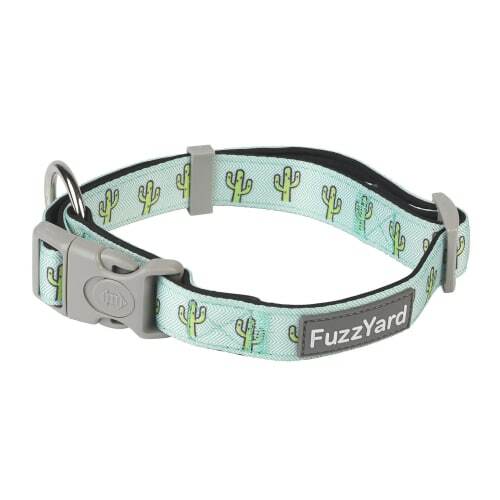 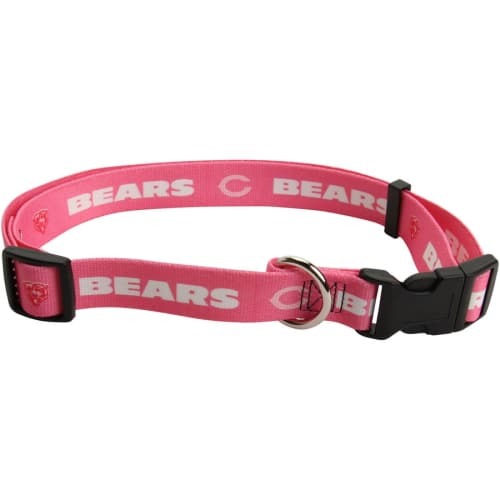 -The collar is made from high-density polyester and a plastic clip which is overengineered in thickness, ensuring it will hold up to whatever your pet can dish out. 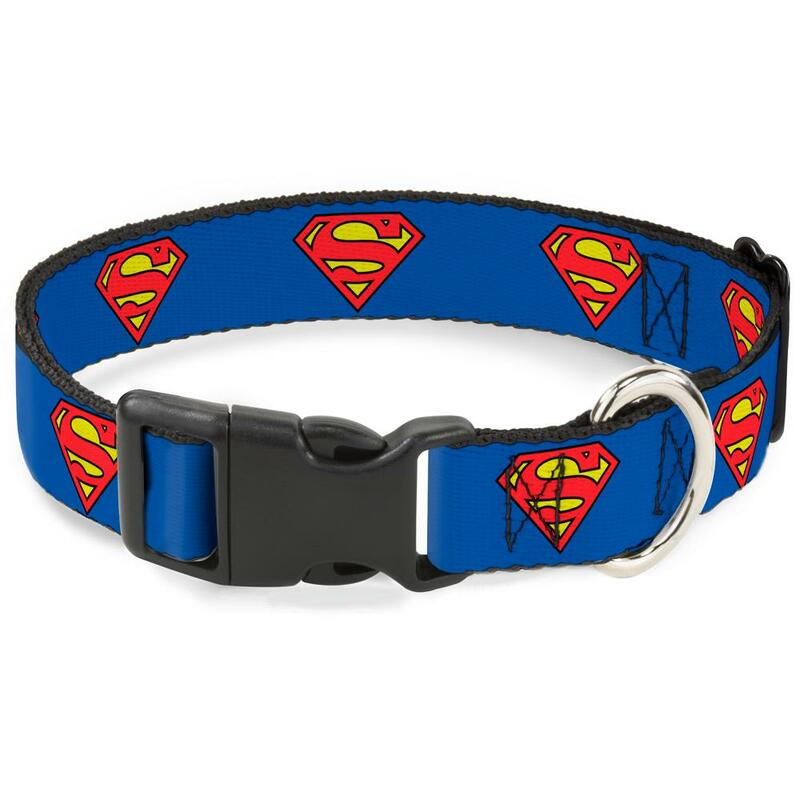 -This product is handcrafted in the USA by Buckle-Down and is officially licensed by DC Comics.